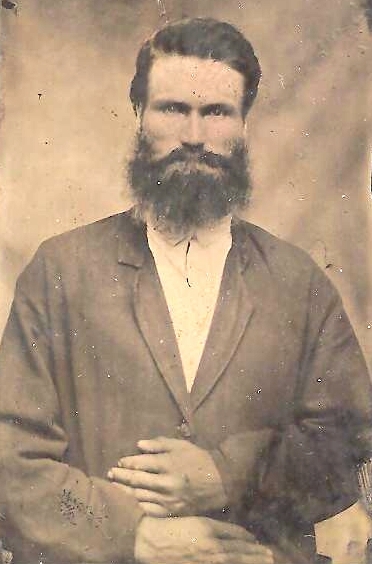 William Benjamin Allen - our paternal grandfather - at one time a minister of Salem Baptist Church in Henryetta, OK.
Allie's grandmother was Eveline O'Neal Haynes, widow of Robert Henry Haynes (1815-1864) who had died in the Civil War. He was attached to Co. G 23rd Alabama Battalion Sharpshooters. He was born in Morgan County, GA and died in the trenches in Petersburg, VA. His parents were William Haynes and Temperance Bellah Haynes. Eveline O'Neal Haynes is buried at Mt. Gilliam Baptist Church, Gilliam Springs Cemetery, Edy now Arab, Alabama in a marked grave. She was born June 25, 1818 and died Sept. 19, 1905. According to Brend Arndt, Eveline was born in Franklin, Heard, Georgia. Thanks Brenda! Eveline O'Neal Haynes' mother was Sarah Amanda (Evans) O'Neal. For much more information on on Robert Henry and Eveline O'Neal Haynes lines click here for research by Lewie Dunn. Click on this paragraph for more information on Zachariah Taylor Haynes and wife Elizabeth F. "Lizzie" Crouse. This information from Marguerite "Marge" Lindsey. Allie Victoria Bearden Allen's other grandparents were William Winn Bearden (March 10, 1817 - February 19, 1897) and Sarah Ann Elizabeth Head Bearden (November 23, 1821 - December 27, 1893) in Fayette County, Georgia. They are buried in Hopewell Cemetery, Tyrone, Fayette County, Georgia. Their son William T. Bearden (PVT- 44th Ga. Inf. Reg., Co. G.) is also buried in the Hopewell Cemetery (July 12, 1841 - December 9, 1903). William T. Bearden had a son John William Sterling Beadin (Bearden). Allie's parents were James Aaron Bearden, b 1849 d ? and Winy (Susan) H. Haynes, b 1855 d ? They were married Dec. 14, 1869 in Fayette County, GA.
Rev. 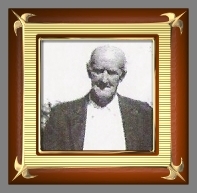 William Benjamin Allen's parents were William Benjamin Allen, Sr. (born in Tennessee around 1825) and Nancy N. Allen (born in Alabama around 1846). Rev. William Benjamin Allen was born in Texas in 1867. 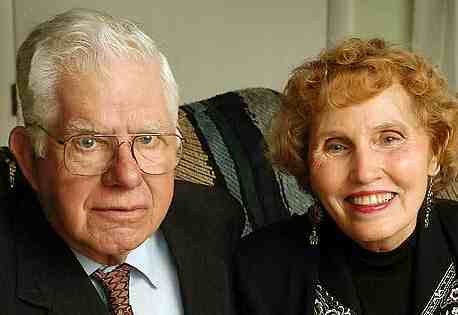 Allie and William had 6 children and 34 grandchildren. The children were Minnie Elizabeth Allen Daniels (or Daniel), Leo Otto Allen (buried next to his mother) (Otto's wife was Louise Lillian Clayton Allen), Ida B. Allen McLeland Capps, William Harley Allen (buried next to his mother), Elsie M. Allen Yates, and Joseph Earn Allen. Minnie Elizabeth Allen Daniels or Daniel - sister of our father - DOB Feb. 2, 1889 in Birmingham, AL - DOD July 11, 1968 in Los Angeles, CA. Place of burial not determined yet. She married James Miley Daniel or Daniels. Her children were Vannie, Burley, Clifford (married Wanda), Laurence "Larry", Clarence, Quinton, and Noble Garland Daniels. Richard Lee Yates, Sr. - DOB Jan. 4, 1933 in Henryetta, OK. DOD Oct. 10, 2010 in Wichita Falls. He was retired an Air Force Master Sergeant. He served 21 years in the Air Force. He married Elvenna Stiles, mother Leann Gagnon and Richard Yates, Jr. Richard was the son of Elsie Mae (Allen) Yates and Thomas E. Yates. 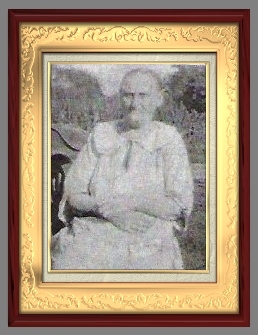 Elsie Mae Yates was the sister of Joe Earn Allen. Cristi Leann Yates - DOB June 9, 1975 - DOD June 24, 2011 - Daughter of Thomas L. Yates and Jerry Clayton. Arnold lived with George and Dorothy for 2 years during college and they have been lifetime friends. George died Dec. 14, 2006. Dorothy Milligan is still alive. served 6 years. He, died Monday, January 7, 2013 in Tulsa at the age of 25 from an auto accident.. He was born on September 21, 1987 in Ft. Stewart, Georgia to Jewett Nelson and Cathy M. Williamson. His step father was Dave McLeland. Services were Jan. 12 at 2:00 at First Baptist Church of Dewar, OK. He received numerous military metals during his service and was honored with military honors at his funeral. Richard Lee Yates, Sr. - DOB Jan. 4, 1933 in Henryetta, OK. DOD Oct. 10, 2010 in Wichita Falls. He was retired an Air Force Master Sergeant. He served 21 years in the Air Force. His ashes are buried in the military section.